Trehalose is irreducibility disaccharide formed by two glucose molecules jointed with α,α-1, 1 keys. 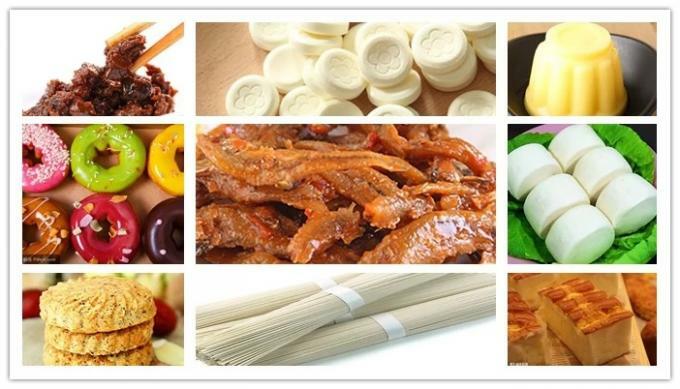 It is a kind of safe and reliable natural carbohydrate, is with outstanding performance for maintaining cell viability and biomacromolecule activity, and has an honor of "Life Sugar" In scientific community. 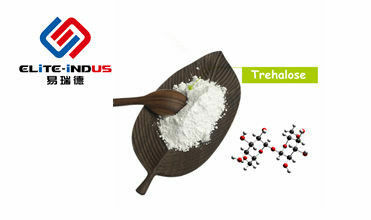 Trehalose is a sugar consisting of two molecules of glucose. It is also known as mycose or tremalose. Trehalose has high water retention capabilities, and is used in food, cosmetics. 3) Trehalose can replace sucrose, reduce the freezing point of ice cream and other frozen products. Improve freezing tolerance,protect protein,prevent dehydration,softening, add 2%-8%. Because trehalose has good compatibility, compatibility and stability,Moisture retention, it can be added to any cosmetics, such as creams, lotions, masks, etc.The amount of addition can be selected from 1% to 10% depending on its use.